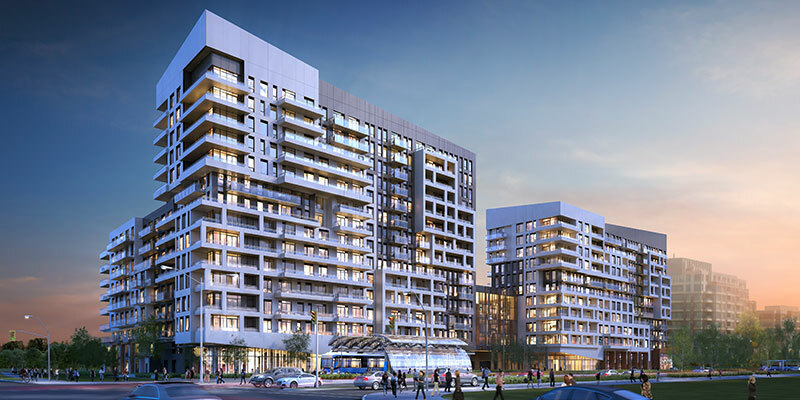 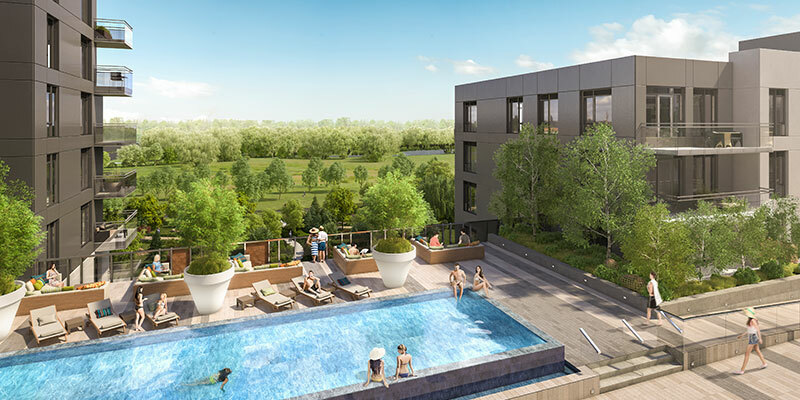 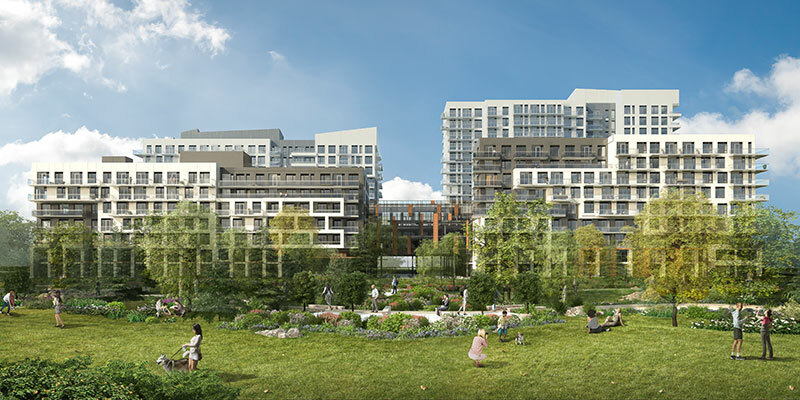 York condos offers a wide selection of 1, 2, and 3 bedroom suites, designed with urban flair and embellished exquisite finishes, with three towers at varying heights that feature alluring outdoor spaces. 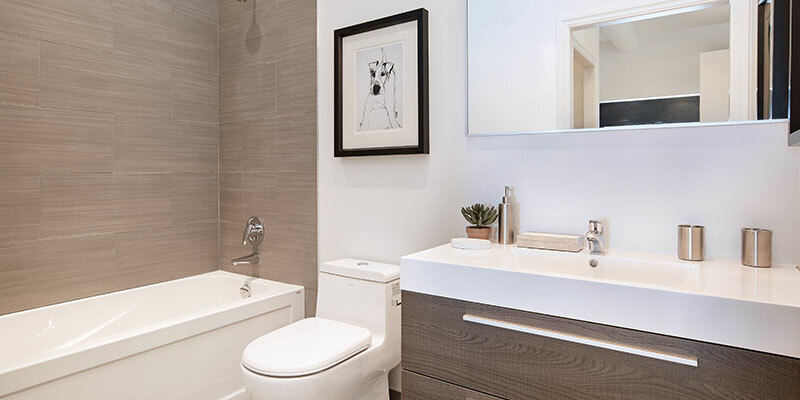 Every suite offers the ultimate in elegant urban living. 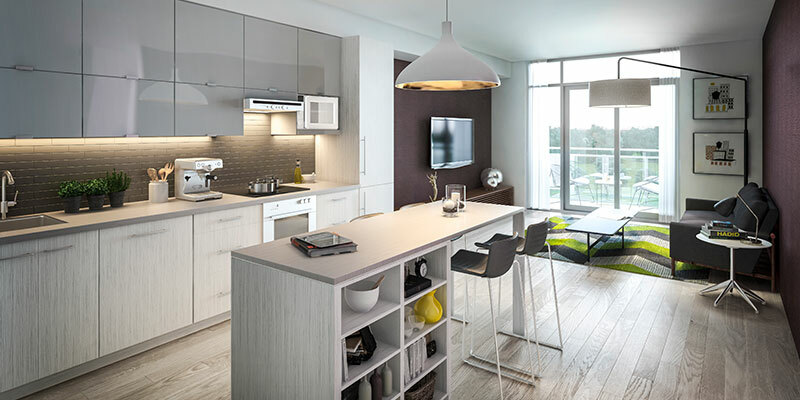 Open concept layouts and natural radiance from floor to ceiling glass windows lend an aura of spacious luxury. 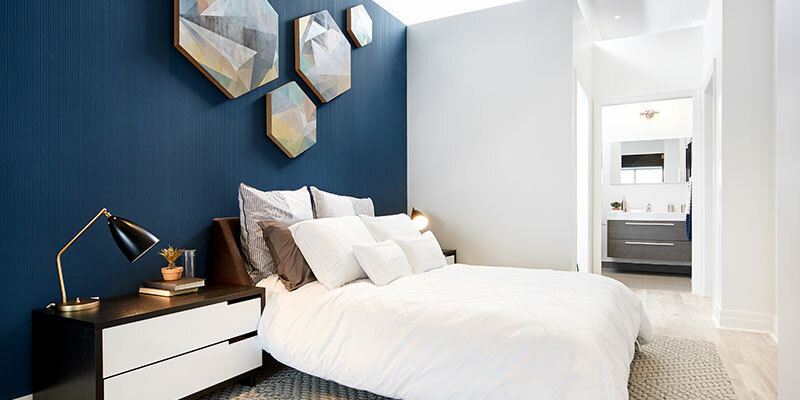 Bright, airy interiors are detailed with an exceptional standard of craftsmanship and the latest contemporary styles, accents and upscale finishes. 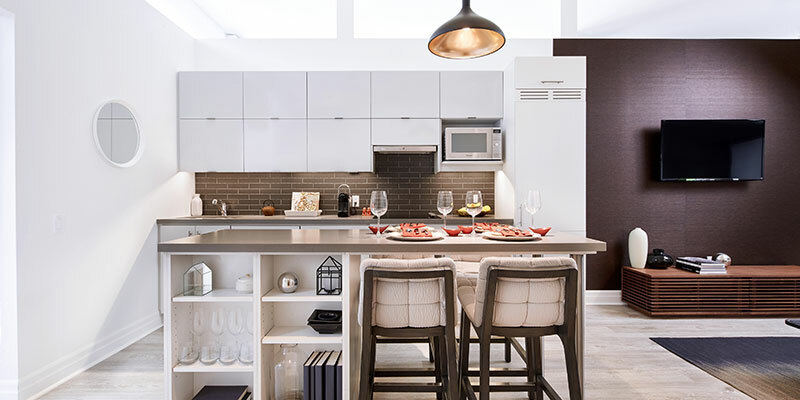 Gourmet kitchens with sleek counters and cabinetry, oversized living areas and sumptuous master bedrooms ensure a luxurious lifestyle.